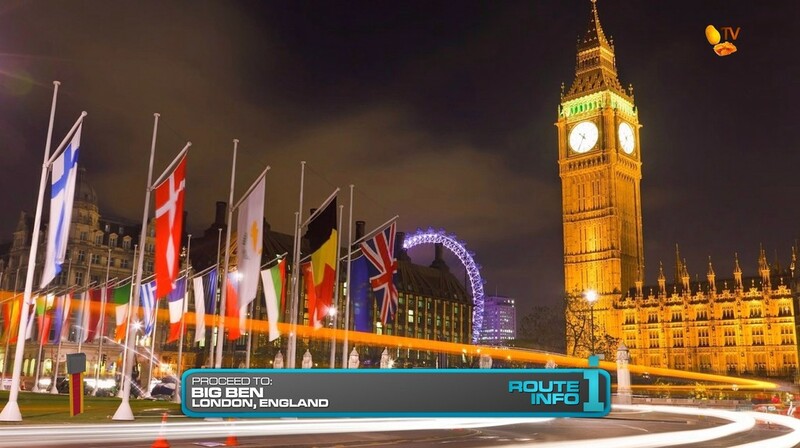 Teams will need to figure out that their next clue is located next to Big Ben. Teams will be arriving around 3am which means they’ll have plenty of time to catch the train to their next destination, Paris, France! 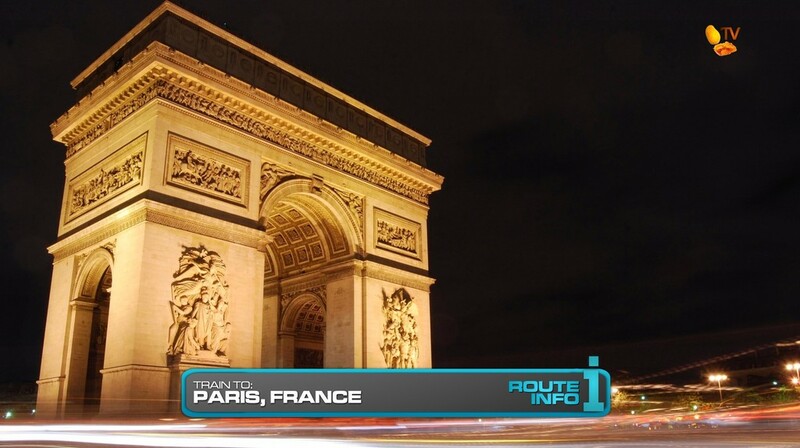 Arriving around 5-6am in Paris, teams must make their way to the Eiffel Tower. 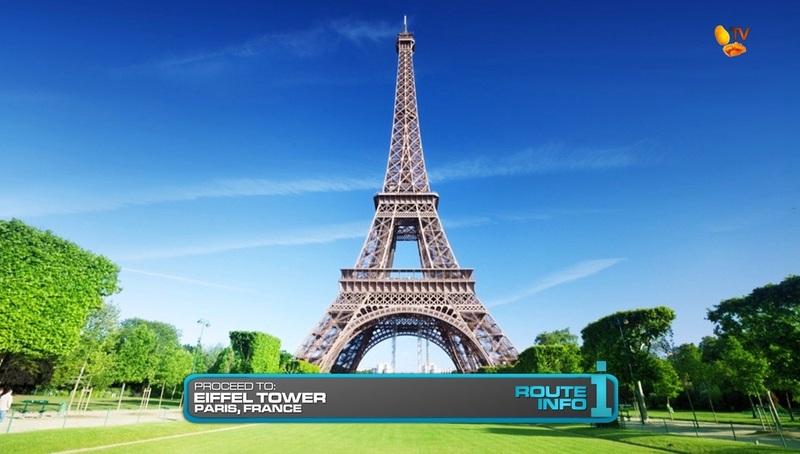 They must go to the second level of the Eiffel Tower and search the city below for flagged 2016 Kia Sorentos they will be driving on this Leg of the Race. 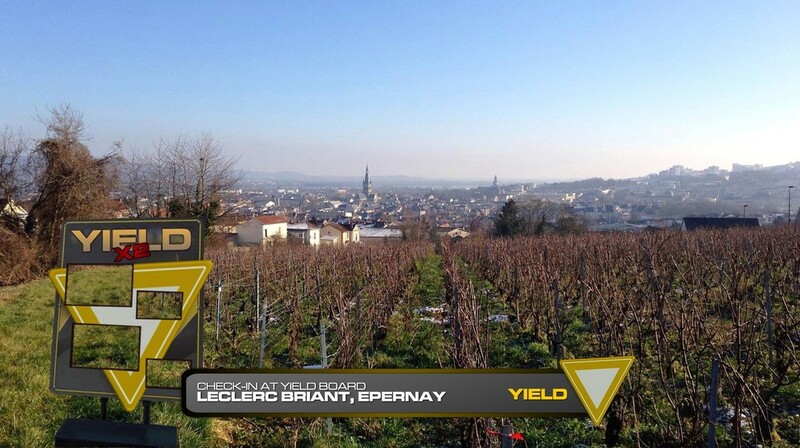 Teams will then need to drive themselves to Leclerc Briant in Epernay. Here, teams will find the Double Yield board! After checking in at the board, they can open the next clue which reveals the Road Block: Who’s ready to cave in? 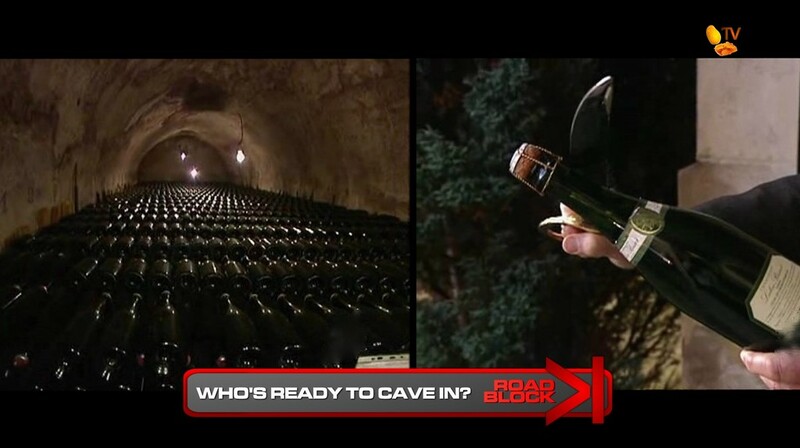 In this Road Block, teams must rappel into the chalk cellars of the winery to search for a bottle of champagne specially marked with a small yellow and red flag on the bottom against the riddling racks. After finding the bottle, teams must return to the surface and use the traditional sabrage technique to open it and release their clue inside. 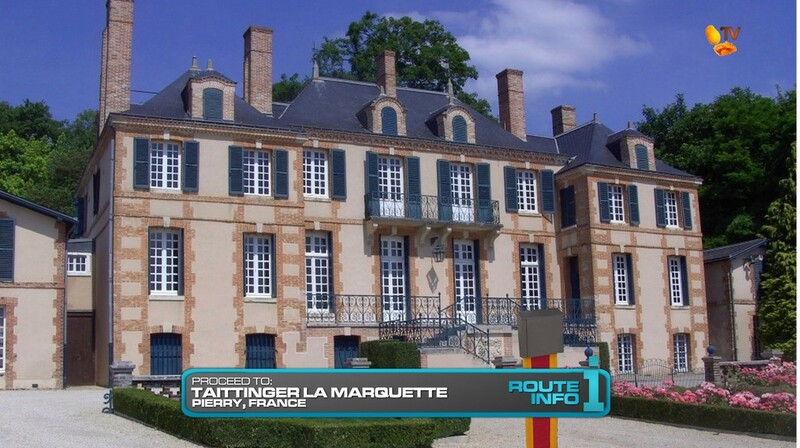 Teams must now drive themselves to Taittinger la Marquette in Pierry where they will find the Detour: Tower of Coupes or Basket of Grapes. In Tower of Coupes, teams must stack 680 champagne coupes into a 15 level pyramid with only one coupe on the top level then pour the entire contests of a magnum of Tattinger champagne onto the top of the pyramid without breaking any of the glasses. In Basket of Grapes, teams must search a 250 acre vineyard for five clusters of wine grapes marked with Race flags. Once they’ve filled their basket with the five clusters of wine grapes, without any of them being smashed, they will receive their next clue. 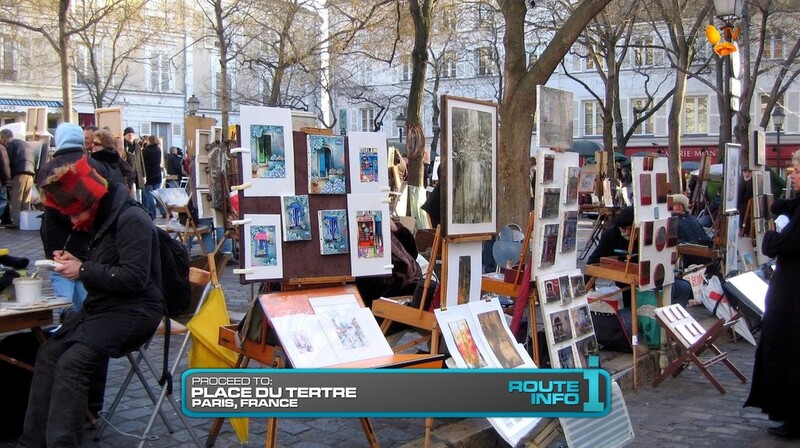 Teams will now drive back to Paris and find Place du Tertre. Here teams must ask the various painters if they have a clue for them by asking: “Avez-vous un clue pour moi?” If they do, they will receive a painting of part of the Sacre-Coeur Basilica, the Pit Stop for this Leg of the Race. This should be another tres good Leg! I’d love to have a full Leg in Paris, but can’t pass up the opportunity for teams to visit Champagne country. Eiffel Tower is a must-visit of course. And the looking for the clue below is a TAR staple. I actually don’t remember the TAR16 Leg (which is what this Leg recycles) to be all that memorable. But the tasks themselves, on paper, look good. 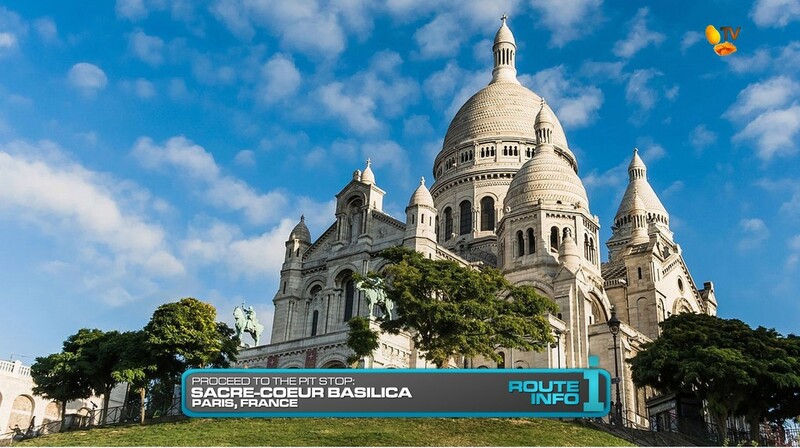 The last Route Marker and Pit Stop back in Paris just allows more time for teams to actually be in the city itself. Plus, they get to speak some baluktot French. *Spoiler Alert! * Originally, I was going to have teams drive all across Europe. So from London to Paris, they’d be taking a car train so they’d have the same pretty Kia car the entire time in Europe. But that might be too much driving. So, overall it should be a pretty straightforward, if not exciting Leg.